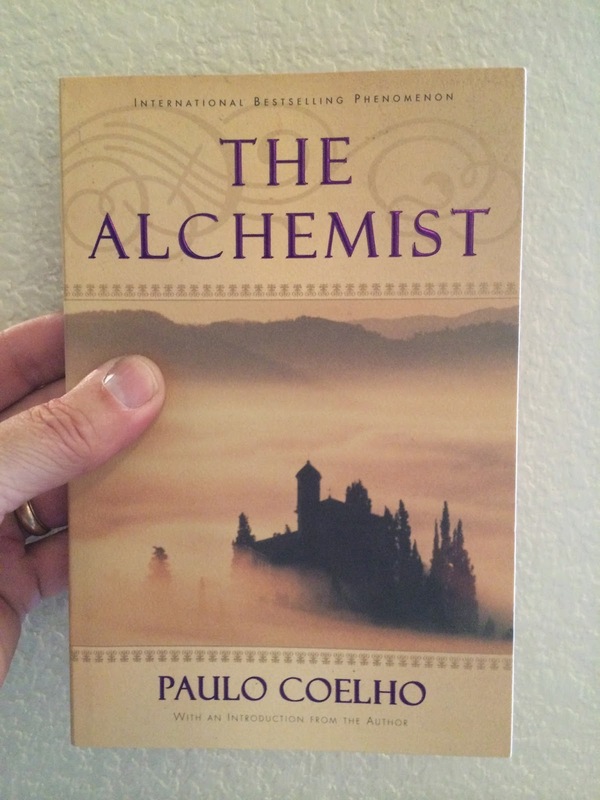 "The Alchemist" - the international best seller by Paulo Coelho - taught Pharrell to be "unafraid to dream." 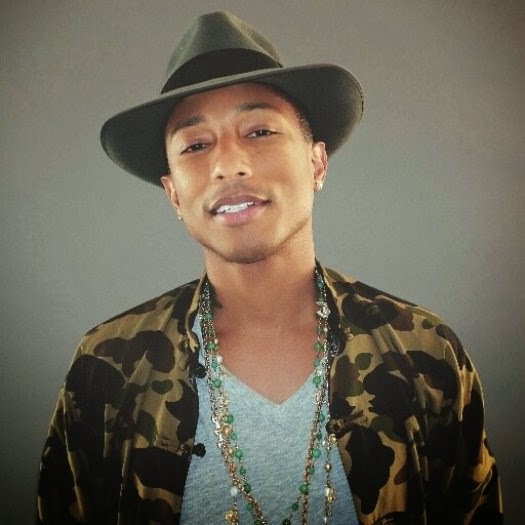 Coming from Pharrell, that's quite an endorsement. So I ordered my own copy today. Update: got my copy! If you want to purchase this book, click the button below.